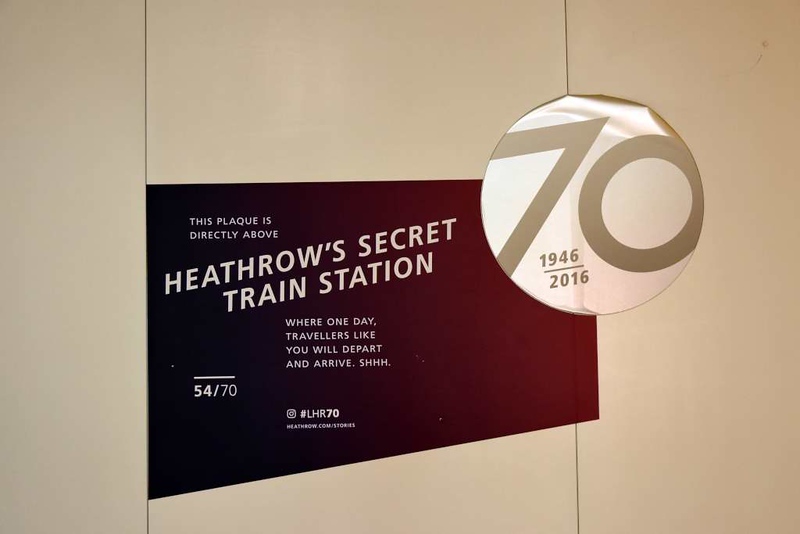 Secret train station, Heathrow airport terminal 5, Thurs 3 May 2018. Completed in 2008 for the planned southern rail link to the terminal from the Waterloo - Windsor line. It was announced in December 2018 that this link would not be built.